With Facebook, there are always people saying when the best time to post is, the best way to post a link, or the perfect length of a post. Fortunately, none of that matters. What does matter? It’s simple – posting content that your audience is interested in. Of course, there will be strategies that work better than others do on Facebook when it comes to visibility. However, when you focus on engaging content, your audience will be sure go out of their way to find out. Does it surprise you that Facebook is becoming a “pay to play” platform? Probably not. There are pages that get less exposure in news feeds than in the past. That shouldn’t scare marketers away, though. There are some people who are afraid of Facebook decline. Fortunately, that isn’t true. There has been studies that indicated Facebook is in fact, increasing. So, what is the bottom line? Get on Facebook – that is where everyone is at right now. Now, you may be thinking where to start, or even restart if you have stalled on your efforts. This five tip checklist will make sure you are getting out of the “stalled” phase and boost your business. Your cover photo is the very first impression that people will get when they visit your Facebook page. Your Facebook cover photo isn’t just for on your page. It’s best to have a tagline on the photo that will give people a reason they should like your page. You should be sure to complete you “about” section. Adding critical keywords is crucial as this section is indexed in Google. It can give you the chance to tell people all of what you do. Add your link to your website. Even add some testimonials to jazz it up a bit. Show off your happy customers to gain more. 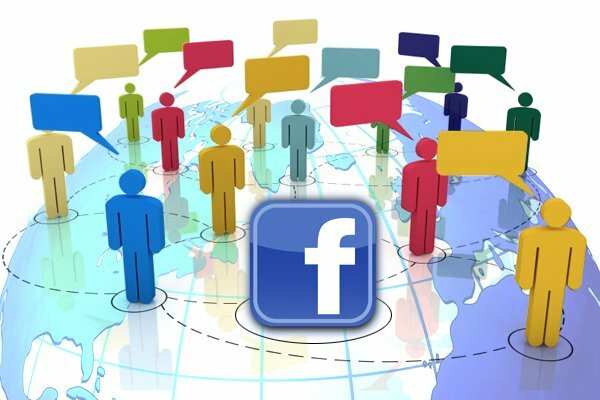 You have a page on Facebook representing your business, but how do you get likes? You may see businesses who have thousands of likes and you wish you could get that many. You don’t have to wish; you can actually get that many, or even more. All you have to do is keep up with the “likes” campaigns. To keep “likes”, keep posting motivating, engage, professional humor, and business tips to your page. Post what you know your followers will enjoy. If you post boring content or spam their newsfeed, chances are they will “unlike” your page. Let them get to know you, know you’re human as well. This will develop a professional relationship and potentially bring more business to your company. Even if you can only do $100 per month with the campaigns, that is fine. The more audience you build, the better. These are people who chose to like your page, which is even better for your business. When you are using your Facebook page to promote your business, always post relevant content. If your company is about quality lawnmowers, you don’t want to start talking about animals. You want people to stay engaged and concentrated on your specific niche of business. 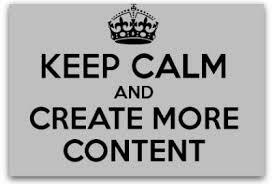 The content shouldn’t just be relevant, but engaging as well. Boring content never wins over potential customers. Be sure to keep a professional relationship between you and your customers. 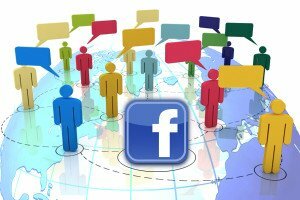 Even on your Facebook page, you should be interacting with those who comment on your posts. Interacting is the best way to grow your business and page organically. You should also comment on other complementary business pages as well to interact. When you comment on other pages, more of an audience will see your page and will more than likely “like” your page. Whenever possible, try to share your business page to your personal page. Of course, you don’t want to spam your personal page either for your friends and family, but you can do this in a professional manner. If you have a post on your business page that you would like to share onto your personal page, that would be a great way to get new likes. When people see that page, they can easily click the “follow” or “like” button. This will increase your exposure.